Update! 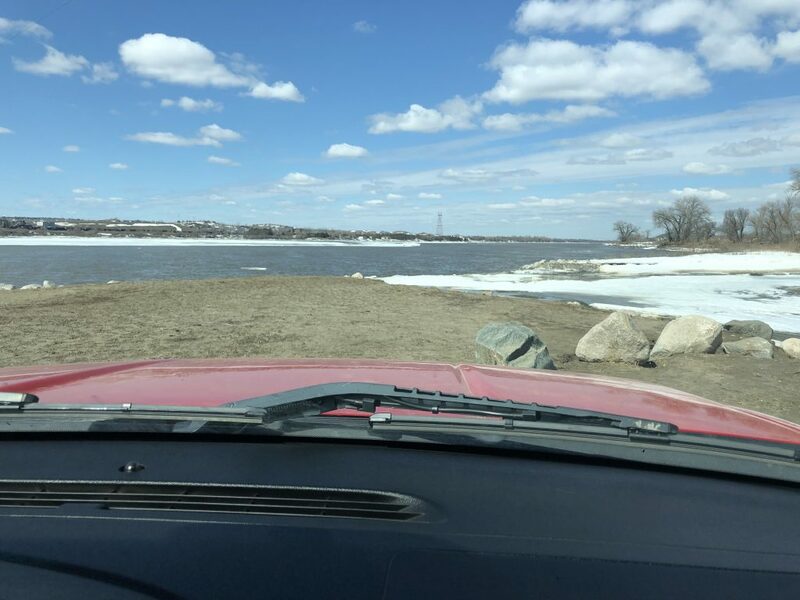 While the Missouri River near Bismarck, ND is finally open we have all sorts of things to talk about. First being the flows out of the Garrison Dam Tailrace. With all the flooding that has been taking place down south the flows remain extremely low while waiting for things to settle down a bit. With the low flows and all the major tributaries pumping water (mud) into the river things remain extremely dirty. With not a lot of flow to push the mud south and that slows our progress to have fishable waters here in town. Another obstacle will be moving the ice off the ramps and I will for sure be monitoring this for everyone, and will continue to update things for you as we go here. With all this said I am still guiding trips out of the tailrace region and things are going well! It’s a different game up there right now but if your patient and keep repositioning yourself you will catch some fish. It’s tough and I like to call it blue collar fishing but so very rewarding when you catch a fish. You earn every bite you get up there and I love that about the tailrace. So if your looking to get out get ahold of me and let’s book a trip. My guess is most of my trips for at least the next two weeks will be up there but we will hopefully very soon be booking them right here in the Bismarck/Mandan area. To book a trip email me @ mikepelusooutdoors@gmail.com and we can lock a date for you.